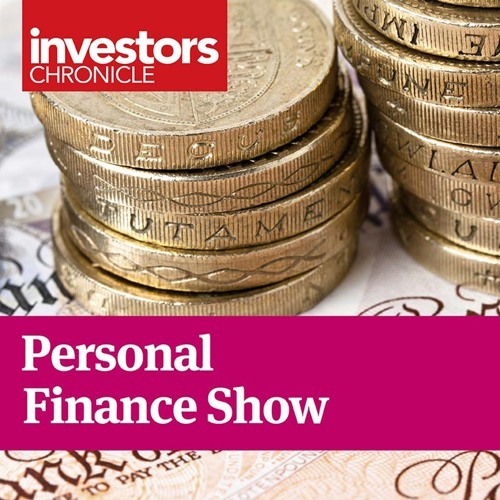 On this week's show Adrian Lowcock, head of investing at Willis Owen, explains how investors can can make the most of their Isas to have the best chance of hitting their financial goals. Taha Lokhandwala explains how smaller companies can boost your portfolio's growth. And they explain why niche and thematic funds aren't necessarily the best way to get long-term growth.